In his black-and-white world, Sam Bradford—former Marine turned government assassin—finally sees a speck of gray. He has always followed orders without question, but his latest assignment threatens to disrupt the precision of his universe and may either sever or redeem his last remaining sliver of humanity. 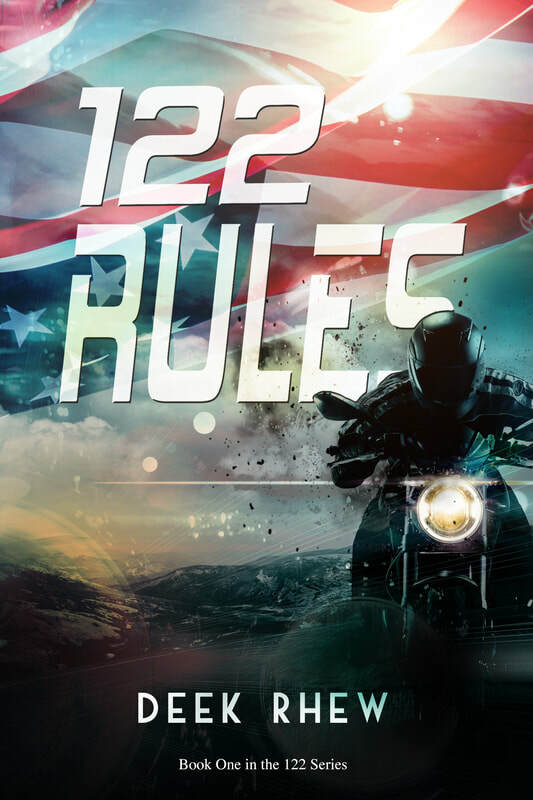 Using his mastery of the 122 Rules of Psychology, Sam hunts down everyone The Agency sends him to find and eliminates them. Just as he has his rifle scope focused on his latest victim, Monica Sable, a SoCal girl entangled with the mob, his long-dormant conscience reappears for a final performance—one last-ditch effort to save the sinking ship of Sam’s soul. He’s killed innocents before but tarries on pulling the trigger this time. When Monica escapes his crosshairs and fumbles her way across the country in a pathetic attempt to elude capture, Sam gives chase. But he’s not the only one after her. Ruthless henchmen, hired by the mob, froth like bloodhounds and nip at Monica’s heels. 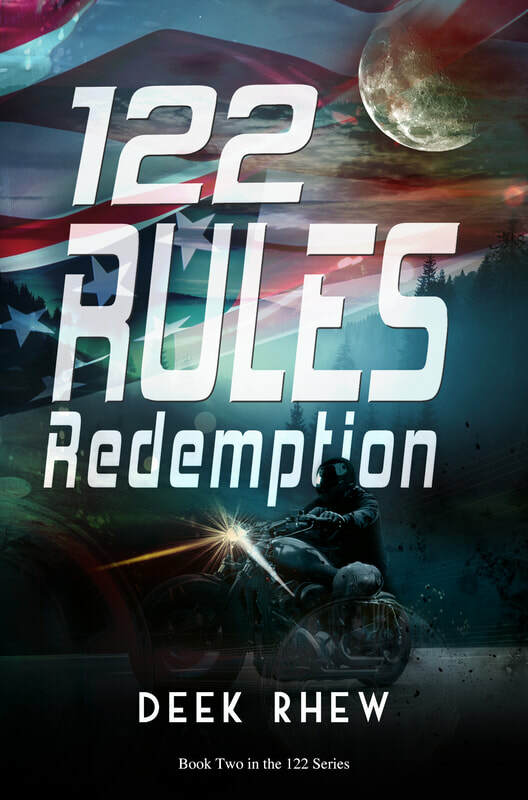 Now Sam is faced with a choice: turn his back on the rules and jeopardize his way of life by helping her, or join the pack and rip her to shreds. Sam Bradford’s worst nightmares are confirmed when the mutilated body of Monica Sable washes up on the Pacific coast. The woman he’d fought and sacrificed so much to save is dead. Armed with his wits and mastery of the 122 Rules of Psychology, he breaks rank to track down the murderer—notorious hitman Tyron Erebus, whom Sam thought he’d eliminated during his last assignment. When his investigation leads him back to Monica’s hometown, he discovers that the floating corpse was a decoy. Monica is still alive. But Erebus, having escaped the grave, is hellbent on finishing the hit he’d started but failed to complete. ​The madman has her in the crosshairs...again. After a storm washes out the only bridge in or out of town, Sam, Monica, and everyone in Alabaster Cove are trapped with the psychopath who is mercilessly reigning terror upon the little community in his relentless quest to fulfill his personal vendetta. When his training fails him, Sam is forced to throw out the rules and face the lunatic head-on, before Erebus annihilates the city and everyone in it.